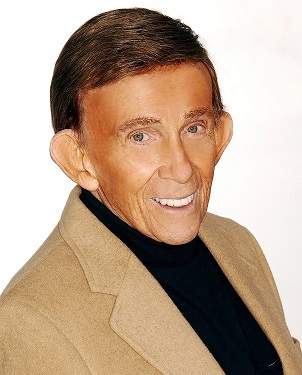 Established in 2000, the award is named after pioneer South Florida actor Bill Hindman, for significant, long-term contributions to the region’s cultural life and onstage career achievement, by performing artists based in South Florida. Originally from Chicago, Harriet Oser came from a musical family and worked at the Goodman Theatre before moving to South Florida in 1979. 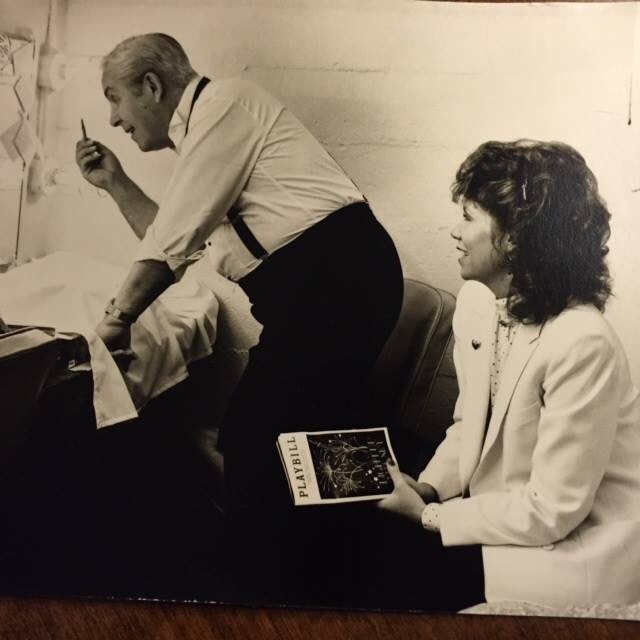 Beginning with her very first role as Mrs. Frank in The Diary of Anne Frank at the Ruth Foreman Theatre, Oser has played more than 200 characters over the course of her career. 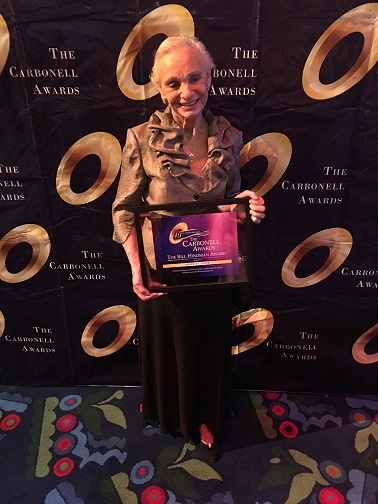 She has graced South Florida stages for decades, earning 10 Carbonell Award nominations, as well as many other accolades, during her long career. A veteran performer whose credits include Broadway, touring productions, movies, television and multiple shows at his sister Jan’s Royal Palm Dinner Theatre. Jan McArt, dubbed the First Lady of Florida Theatre, accepted the award posthumously. The recipient of the award recognizing significant long-term contributions to the region’s cultural life, Rafael de Acha founded the New Theatre in Coral Gables with his wife Kimberly Daniel a nd served as its artistic director for two decades. In that time, the New Theatre produced classics, modern drama by new and established playwrights, and new works including the commissioning and staging of the premiere of the Pulitzer Prize-winning Anna in the Tropics by Nilo Cruz. De Acha subsequently launched a new venture, Theater by the Book, dedicated to staged readings of American and English classics and musicals later this month in Coral Gables. An established actress, costume designer, producer, and co-founder of several theater companies. 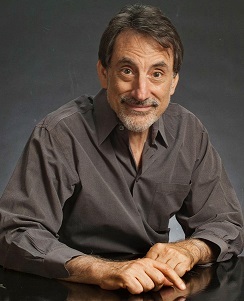 Professor in the theater division at the New World School of the Arts and a four-time Carbonell Award nominee for his many area stage appearances, Kwait has performed at the Guthrie Theatre and the Actors Theatre of St. Paul, as well as GableStage, New Theatre, Coconut Grove Playhouse, Actor’s Playhouse, New World Repertory Company, and City Theatre. The Delray Beach Playhouse is both a landmark South Florida community theater, and a crucial link in the region’s theatrical chain largely through the work of Randy Dellago, its artistic director for over 20 years. Scenic and lighting designer, technical director and teacher at the University of Miami Theater Department since 1964. 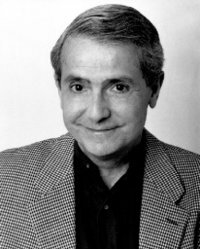 A multiple Carbonell Award nominee, he has designed at professional theaters including the Coconut Grove Playhouse, Burt Reynolds Dinner Theatre, Hirschfeld Theatre and Acme Acting Company. Bestowed upon Bergman, pioneer and Carbonell Award-winning South Florida actor, and los Heros, resident choreographer at Miami City Ballet for 15 years, both for contributions to the region’s artistic development.